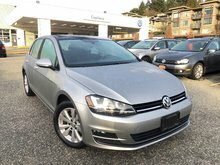 When it comes to certifying a pre-owned Volkswagen vehicle, Capilano Volkswagen takes the process very seriously. 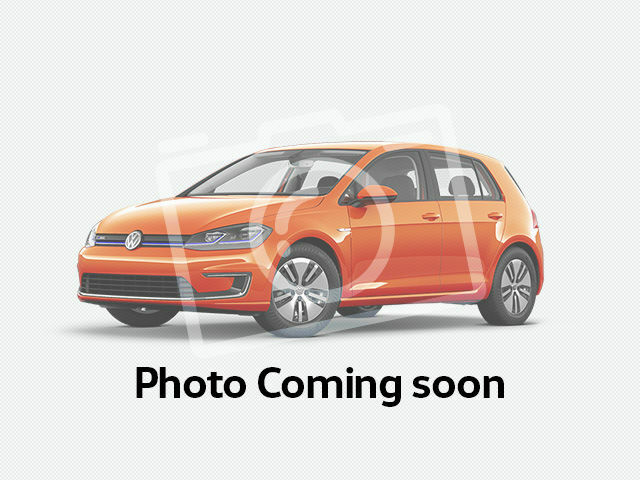 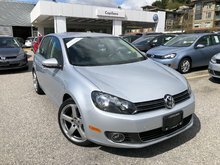 In order to earn the Certified Pre-Owned designation, a used Volkswagen model must pass a series of highly meticulous tests and a complete inspection as well. 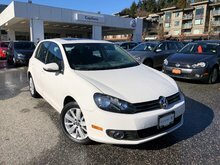 That’s how we know that our Certified Pre-Owned vehicles offered at Capilano Volkswagen are able to meet and exceed your expectations. 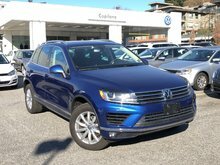 At Capilano Volkswagen, each pre-owned vehicle gets a complete 112-point inspection that includes a road test, a rigorous inspection of both the interior and the exterior, and a full mechanical inspection as well. 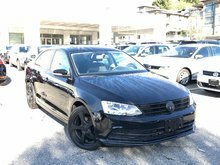 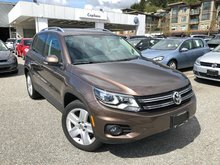 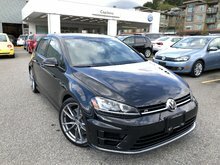 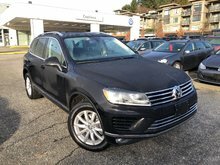 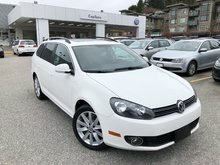 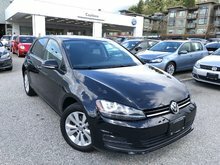 This lengthy inspection ensures that no stone is left unturned when it comes to guaranteeing the reliability and durability of the Certified Pre-Owned vehicles we sell at Capilano Volkswagen. 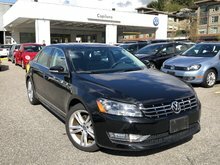 Each Certified Pre-Owned Volkswagen also comes with 24-hour roadside assistance for added peace of mind, and a free 3-month membership to SiriusXM satellite radio. 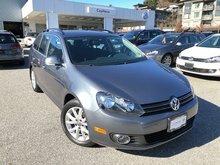 No doubt about it, there's nothing but good reasons to choose a Certified Pre-Owned Volkswagen vehicle. 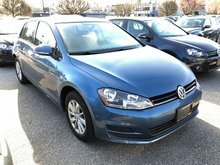 Certified Volkswagen vehicles fall under one of two designations: Assurance and Assurance Premium. 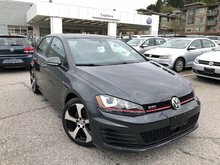 Both options feature a ton of benefits, and there's also a wide range of extended warranty options available on our certified pre-owned vehicles. 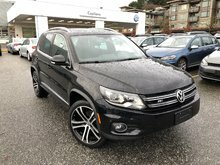 These warranties can protect your vehicle’s major mechanical components for up to 7 years or 160 000 kilometres. 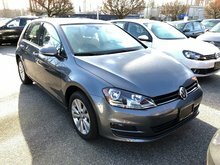 That means that when you’re buying a certified pre-owned Volkswagen, you know you’re protected and can rest easy. 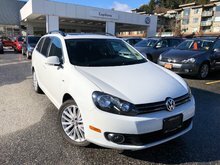 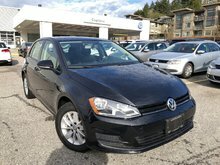 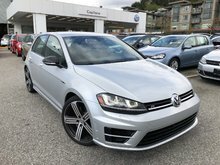 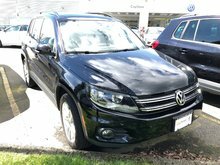 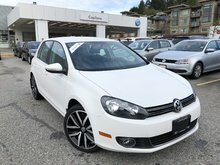 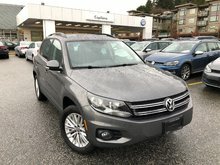 Come discover all the advantages there are to buying a certified pre-owned Volkswagen vehicle today at Capilano Volkswagen.